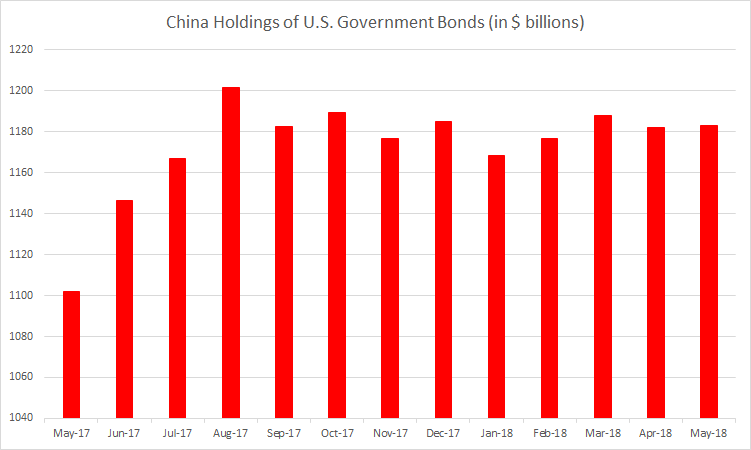 Is China selling U.S Government Bonds (Treasury Bills, T-Bonds and Notes) given the trade war tensions between China and the United States? The simple answer to that is no. Actually, no major foreign country holder of bonds is really selling. High (or hyper) inflation or long term zero (or negative) interest rates – how might the world pay its debt?